An abrupt change in elevation occurs from about 540 feet above sea level at the base of the escarpment to approximately 2,250 feet at the site of the former Catskill Mountain House. The provinces around the lakes have long provided visitors with exceptional views of the surrounding countryside. It is said that on a clear day, five states can be viewed from the escarpment. 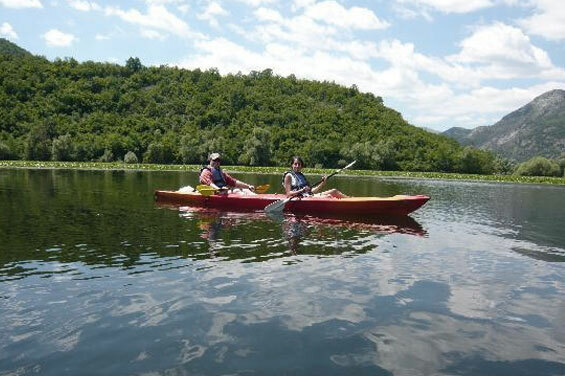 Escape to the North-South Lake and rent a kayak ($15-20 a day), canoe ($20 per day), or paddle boat ($6 per hour) from the recreation center near the parking lot. 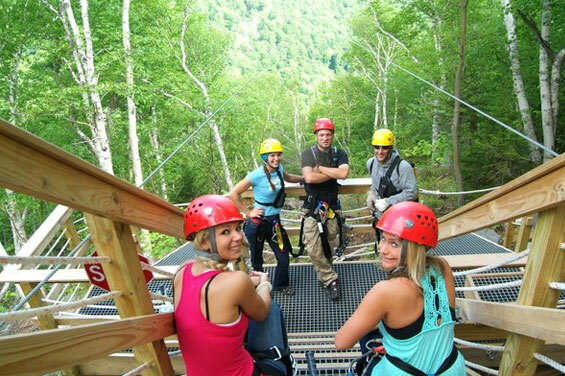 Zipline Adventure Tours is a perfect outdoor adventure for the whole family. For the daring, the Zipline Adventure Tours' SkyRider Zipline is the fastest, longest, and highest Zipline Canopy Tour in North America- and the second-largest zipline in the world. It is over 4 miles long, soars up to 600 feet off the ground, and reaches speeds of up to 50 miles per hour - an extreme experience you will never forget. Located at the Scenic Hunter Mountain in New York's Catskills, New York Zipline Adventure Tours will sweep you off your feet - both literally and figuratively. Located in the Town of Hunter, Bear Creek Restaurant and Recreational Park has a wide variety activities and breathtaking views for all. Experience an 18 hole mini-Golf, take a swing at the driving range, roam among the scenic trails on horseback, even enjoy a round of paint ball. Be sure to stop in the Restaurant and get your fix of savory lunches and dinners, and even ice cream for the kids! 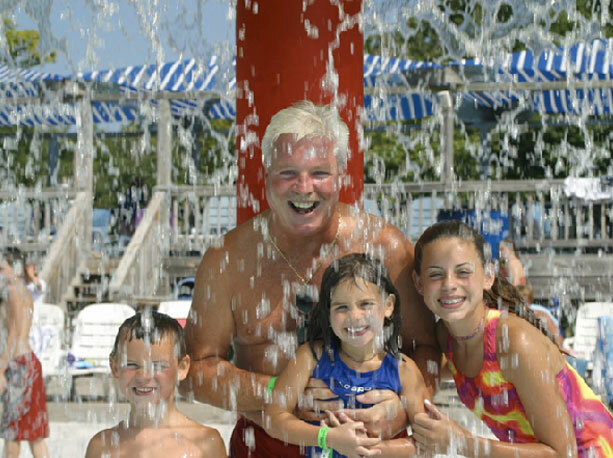 Zoom Flume, the Catskills' largest water park, offers safe fun, excitement and relaxation for all ages in a beautiful natural setting. Full park privilege tickets for a single day and family season pass available. Zoom down giant winding water slides, careening 300 feet to splash down in the canyon below. Dare to take the plunge in the Mighty Anaconda. Race your friends down the Grand Prix Splashway. Slip-slide down Thrill Hill. Slash and play in the GIANT Lagoon Activity Pool. Float gently down the Lazy River. 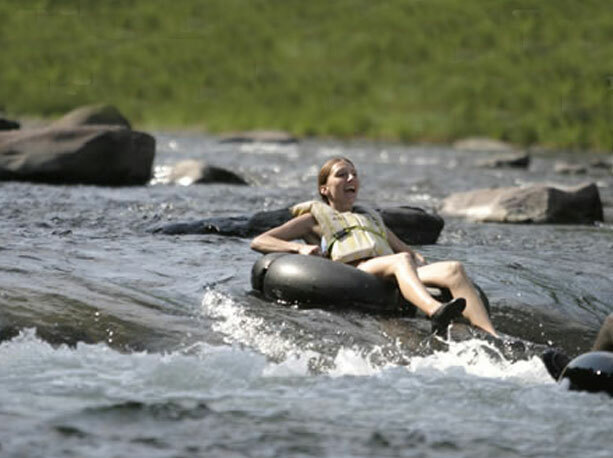 Located in the heart or the Catskill Mountains is a five mile stretch of river that has become one of the most popular tubing courses around. People come from all over to ride the rapids and drift with the current as the Esopus Creek winds through the beautiful mountains and greenery of the Catskills. Tubing is fun, and almost anyone can have a good time tubing.... friends, family, and people of all ages. 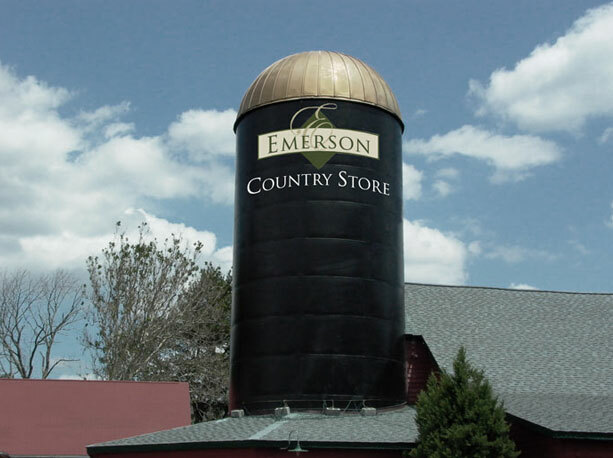 Home of the "World's Largest Kaleidoscope," a converted farm silo, featuring spectacular displays of light, color and music. 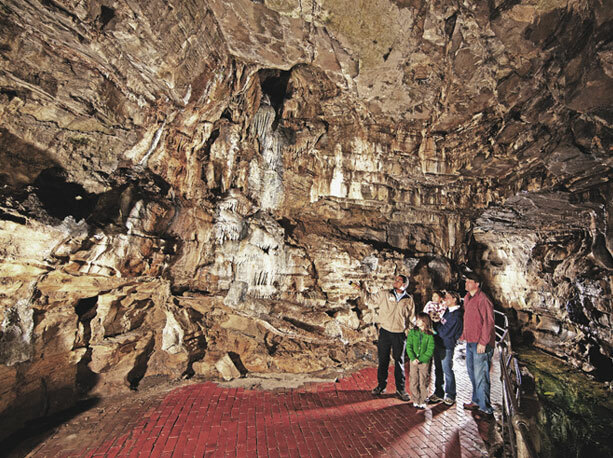 Howe Caverns is a living, limestone cave, carved by an underground river over the course of six million years, located 156-feet below the earth's surface. 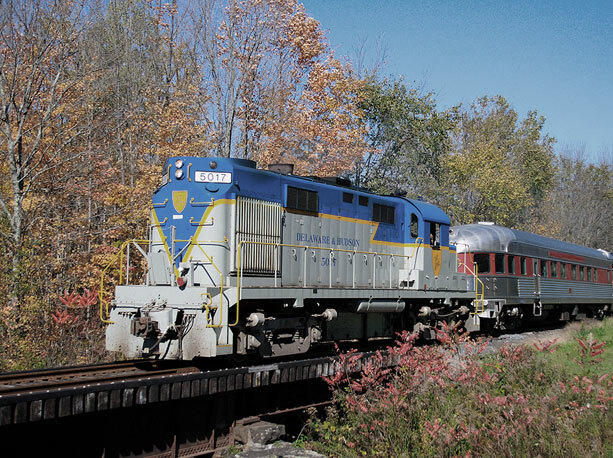 New York State's second most-visited natural attraction is situated on 300-plus acres of land, above the Schoharie Valley offering a breathtaking view. There are lots of things to do that bring out the youngster in everyone. 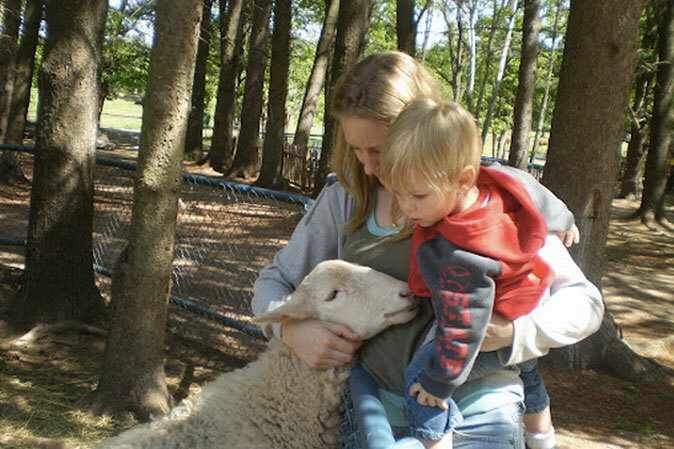 The Ranch is open all year long, 10 am to 6 pm. 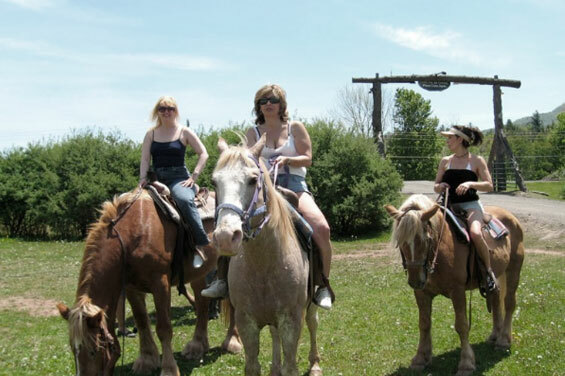 Trail rides are available for everyone 7 and older. Reservations are not required for 1/2 hour, 1 hour or 2 hour rides. Other options include half day, all day, overnight and sunset rides by reservation only. Pony rides are also available for kids 7 and under. 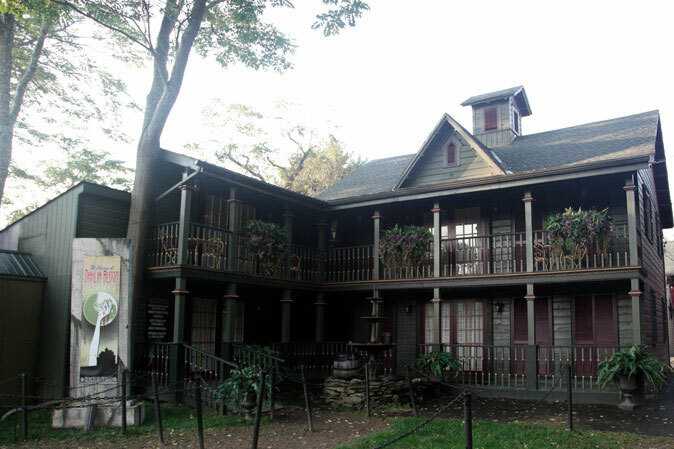 Haunted hayrides, haunted house, gift shop, food concessions. Family entertainment. Seasonal, call for reservations and schedule. Please stop by our breakfast room to pick up some brochures and get some more suggestions.